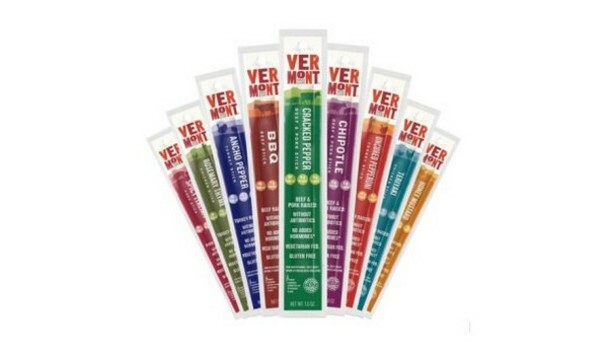 Vermont Smoke & Cure sent over a nice package of meat sticks to include several individual flavors and two packages. We took one bite of a beef stick and could not finish it. Agh. However, we gave the rest to the two foodies on the Ginae Says team and they loved them. When we explained our unfavorable reaction, they both frowned and stated, almost in unison that the product was healthy and that's why we didn't appreciate it. We cannot argue with sound logic. Plus, we have a very persnickety palate. They're gluten, nuts, dairy, eggs, nitrate, nitrite and MSG free. Certified Humane. Attractively packaged. The representative with whom we dealt was so polite and helpful. What is our problem? Simply select your meat. You may have turkey, beef or pork. 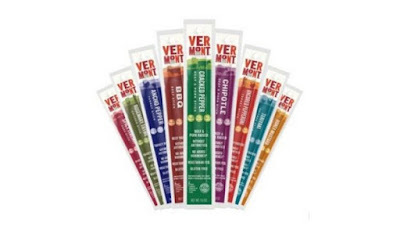 All of Vermont Smoke & Cure products are available from the link below. Prices range from $6.99 to $37.99. 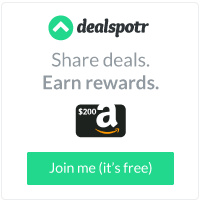 Shipping is free for orders over $50.00. Vermont Smoke & Cure has been consciously crafting delicious smoked meats and meat snacks since 1962. We use humanely raised meats and simple ingredients combined with the highest quality spices and herbs.